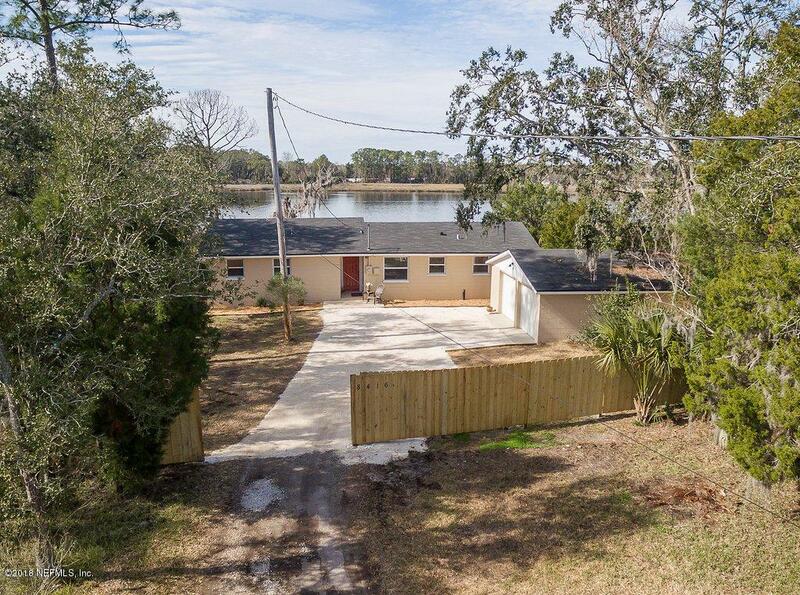 Welcome to your SECLUDED RIVERFRONT RETREAT! Wow! This is your quiet & peaceful paradise! 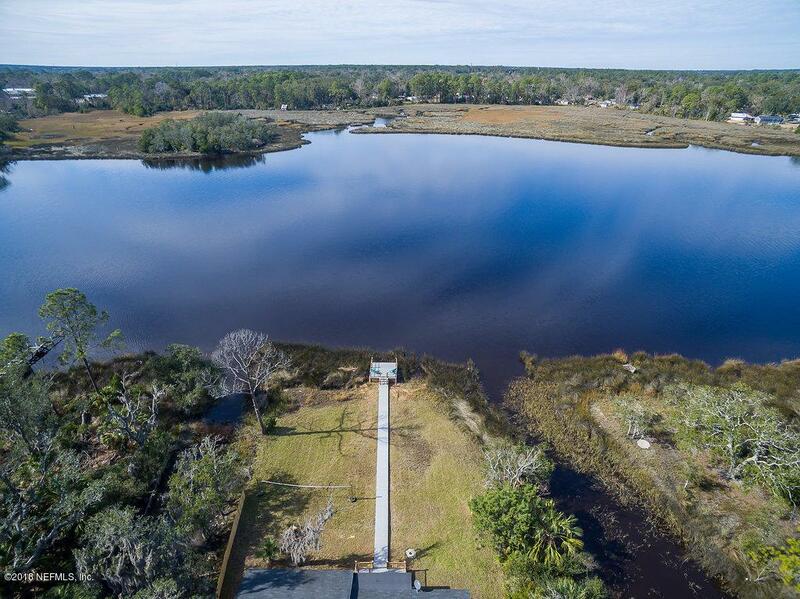 Huge lot nestled on the Ribault River. Enjoy your serene nature view & gorgeous sunsets. 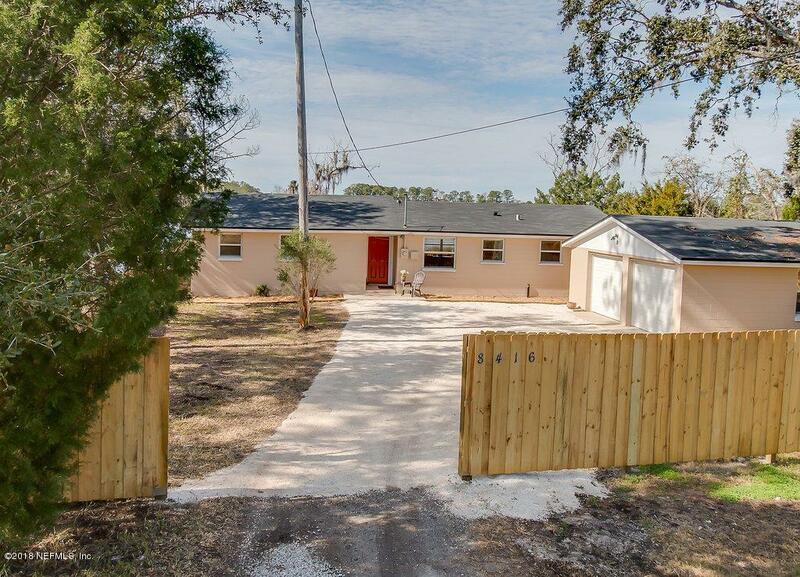 Stunningly renovated & move-in-ready! Remodeled kitchen w/new custom cabinetry w/self closing doors & drawers, all new SS appliances, new granite countertops & tiled backsplash. New tile floors & freshly painted textured walls. Gorgeous remodeled bathrooms w/custom cabinetry. New interior doors & baseboards. New hot water heater, new washer/dryer. Oversized concrete block 2-car garage! New well pump & new wood privacy fence. New maintenance free 12'x16' back deck & dock w/composite decking & solar lighting! 7 yr. old roof. Close to I-95 & River City Marketplace. Come fall in love & feel like you're on vacation! 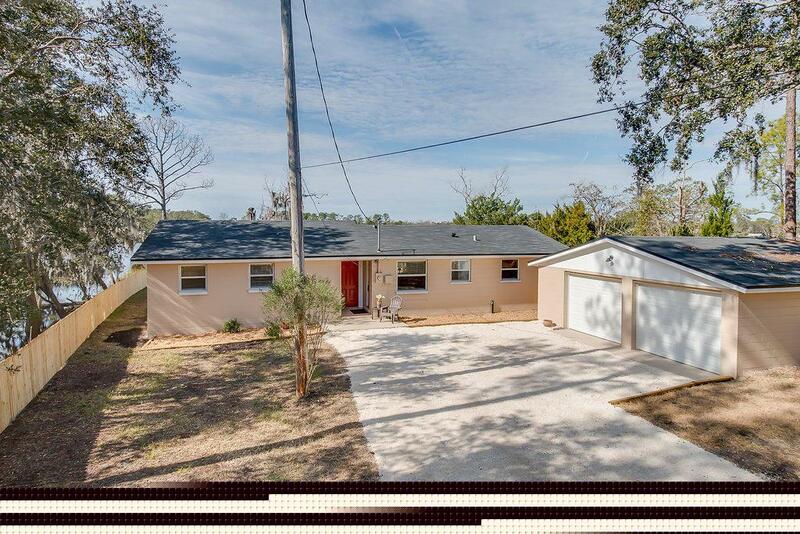 Listing courtesy of Stalvey Matthews Realty, Inc..